With that said, I wondered what planet would be associated with this Arch and Isis. 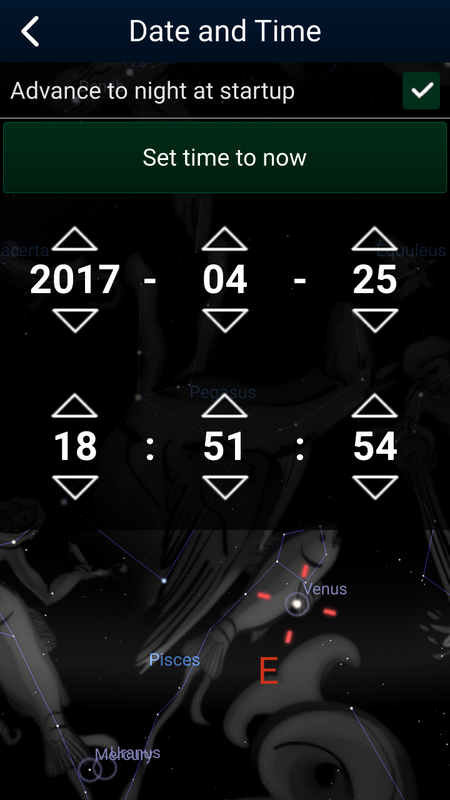 I’m taking a guess here and saying Venus based on Venus’ inferior conjunction on March 25th, the same day the Arch is set up in Arona, Italy. Symbolically this is Venus dying and burning out only to come back to life, similar to the Phoenix rising out of the ashes. I think this is very significant as to why the Arch will be in Italy, only a few hours from CERN and the Gotthard Tunnel. So where was Venus during these four Arch unveilings? Three of the four it was in Pisces while the only other time it was in Virgo and this was New York on 9/19/16. 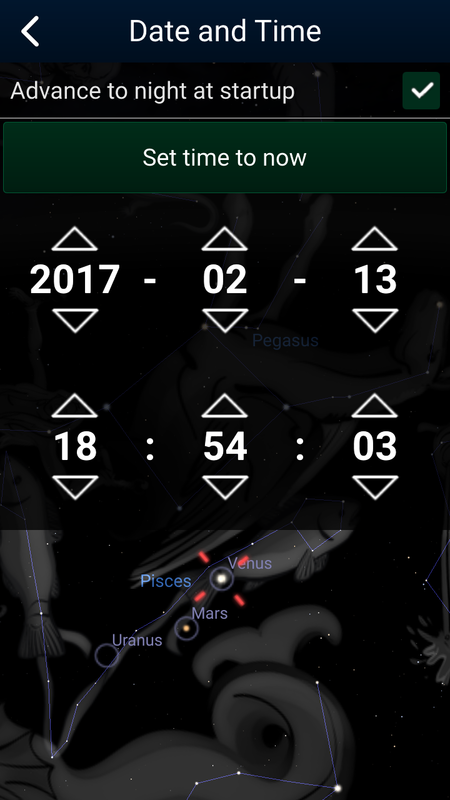 On 3/19/16, 2/13/17 & 4/25/17, it will be in Pisces. What is the significant of it being in Pisces? Well like I mentioned already, on March 25th it will coincide with the Inferior Conjunction of the Sun. 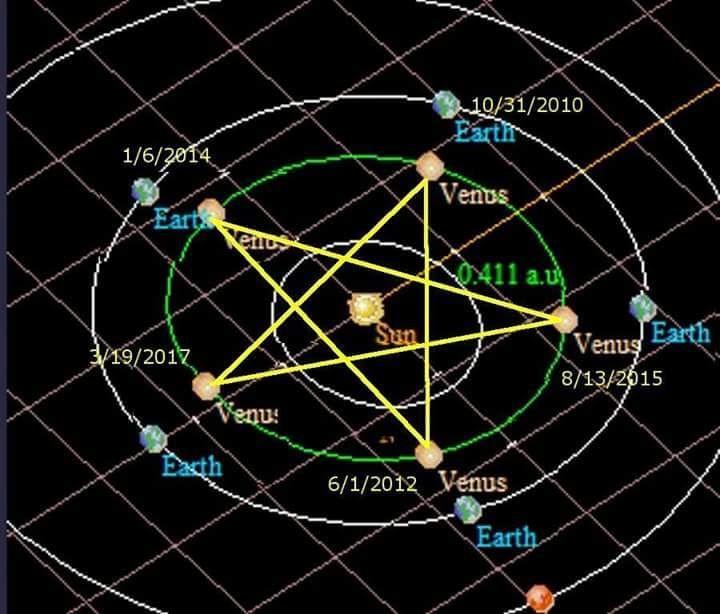 This means on that day Venus will compete the pentagram dance that it does in the heavens. It started its “pentagram” cycle on Halloween in 2010 (10/31/10) and ends on the 25th of March. So you can see that Pisces, the fish going northward represented Jesus and the fish swimming on the westward path is represented as the antichrist or anything that represents this antichrist spirit. And here we see that this particular fish represents Venus and her son Cupid and there is a strong connection to Syria, where this Arch is from. 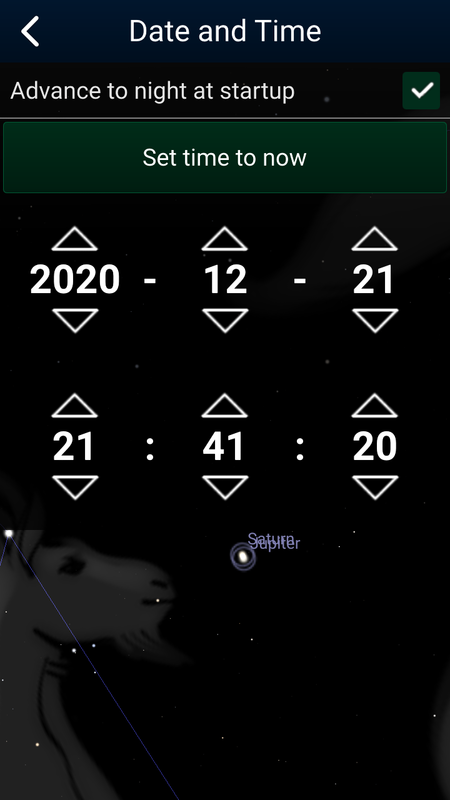 Also take note that the Saturn-Jupiter conjunction has happened in Pisces and this Great Conjunction that happens in Dec. 21 of 2020 actually takes place at the nose of Capricornus, the sea goat. Now starting on April 19th’s first Arch unveiling, Venus was on the chord going towards the western fish. 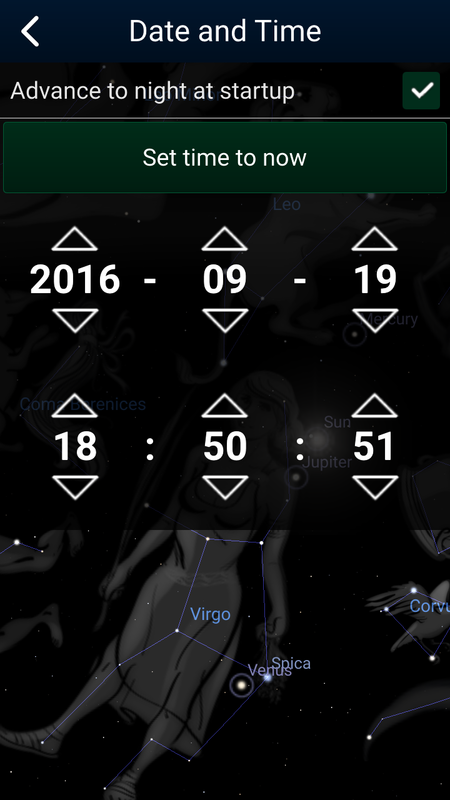 On September 19th during the New York Arch, it was near Spica in Virgo. This represents the harvest with the wheat in her hand. Venus (the goddess) is also represented as Virgo in different corners in astronomy. 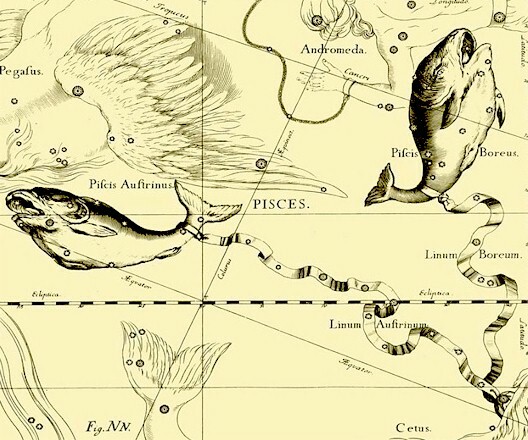 During the Dubai Arch in February Venus was at the tail of the fish going westward while it will be in the stomach if the fish on March 25th in Italy. Three times it is in Pisces and fish were represented as the harvest in John 20 with the 153 fish. So what is the symbology here? Are we seeing this harvest of the tares that are represented by the followers of Isis/Venus? Notice that Venus is in the belly (womb) of this fish. Im pretty sure that’s what we are seeing and on March 25th, along with this inferior conjunction in Pisces, we are seeing symbolically Venus as Lucifer) falling from heaven and burning out as he comes to this atmosphere. This is symbolic of the Phoenix rising from the ashes. Let’s see what happens on March 25th with CERN and now that HAARP is “back”, let’s see what they do on this day. This could be an interesting date to watch. Spiritually speaking, we could see a spiritually shifting happening with people to really draw the line of separation in the dirt. Also watch and see if the earth gets hit with some sort of vibration or pulse on this day. 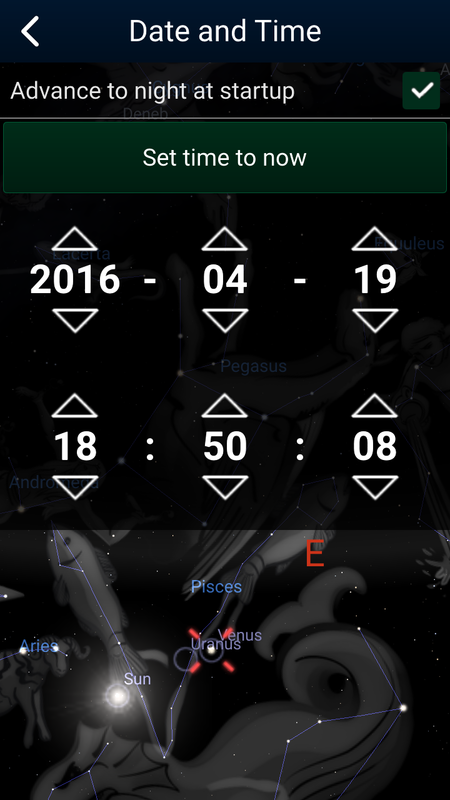 I also want to point out that March 25th to September 23rd (the false Virgo sign) is 6 months or 182 days. Here is a interesting bit of info on 182. Genesis 5:28 And Lamech lived an hundred eighty and two years, and begat a son: 29 And he called his name Noah, saying, This same shall comfort us concerning our work and toil of our hands, because of the ground which the LORD hath cursed. 30 And Lamech lived after he begat Noah five hundred ninety and five years, and begat sons and daughters: 31 And all the days of Lamech were seven hundred seventy and seven years: and he died. So Lamech was 182 years old when Noah was born and Lamech lived to be 777. Pretty interesting since its the Hebrew year 5777 and we are living in the days of Noah. 182 is exactly half of the year of the Gregorian calendar (July 1st).